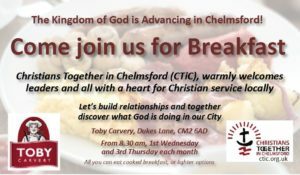 We are pleased to circulate this Call to Prayer, just received via Churches Together in Essex and East London. As we approach the date when the United Kingdom may potentially leave the European Union there is a collective ‘Call to Prayer’ from churches between the 27th-31st March 2019. Regardless of your denomination or political views we are united around this national prayer initiative, to offer opportunities for people to talk and pray together. We are encouraging local churches and groups to gather in homes, at work and in church buildings (whether the United Kingdom leaves the European Union at the end of March or there is an extension) to pray with each other during these dates. Our presidents of Churches Together in England are praying together in London on the morning of the 30th March. 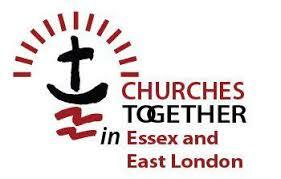 The Church Leaders in Essex & East London (CTEEL) are praying together on the morning of the 28th March in Grays. 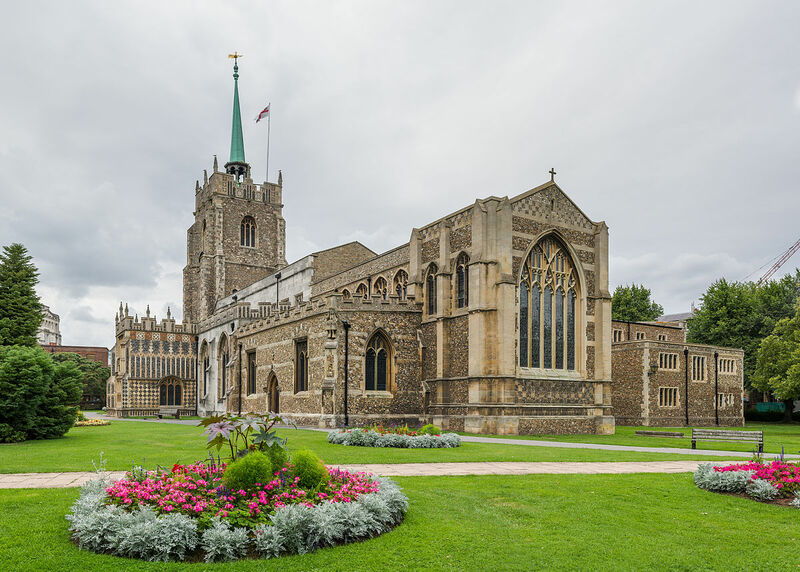 Bishop Stephen Cottrell is hosting prayers at 9am on the 30th March at Chelmsford Cathedral which all are welcome to join –details here. May we unite our communities and willingly join together in this important national time of prayer. These are downloadable resource and links that may be useful.